I can't believe it's almost Christmas. In a mere week I have so many bits and pieces to buy, and a Christmas menu to finalise! Ticking off my Christmas gift list while I push away stressful thoughts about my in-laws and parents meeting for the first time, I start to think about what this festive season really means. We all love Christmas (well, I know I do) – with the gift giving, a decadent abundance of food, and celebrating with family and friends. As a society we love Christmas so much that Australia alone is set to spend $32 billion on Christmas this year – that’s $1400 per person on Christmas alone. Then I had a bit of a guilty moment – here I am stressing about appearances and people getting on, as though it’s the biggest problem in the world, when there are people out there who can only dream of having a Christmas this year! Now I’m not saying that we should all give up Christmas and not celebrate the season, but this year I decided to put my “first world problems” aside, put on my Santa hat, and bless someone that otherwise wouldn’t have a Christmas by getting involved in Operation Santa. For those not familiar with it, Operation Santa is a Christmas appeal run by UnitingCare Australia in conjunction with Target. You've probably seen the big gift tag decorated Christmas trees outside your local Target store. In its 22nd year of operation it has distributed more than 1.8 million gifts to people in need in the local community. 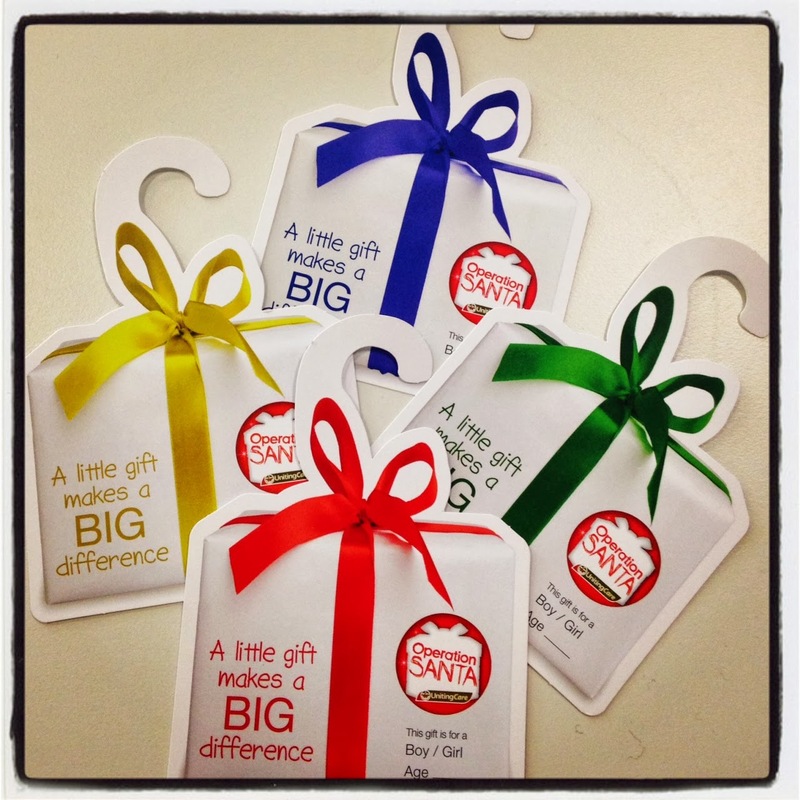 The appeal is all about the gift of gift-giving, allowing you to take a gift tag and leave a donated gift under the tree to someone less fortunate. 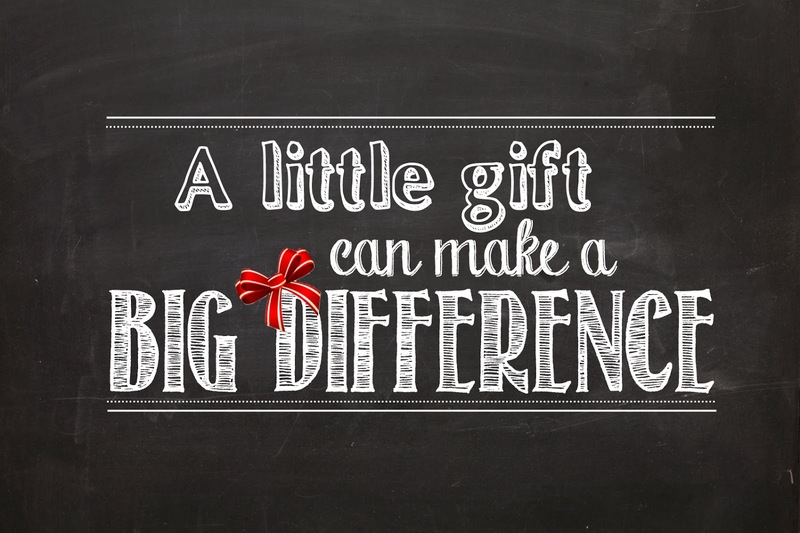 Just like with everything, it’s the small things in life that can make a huge impact. I don’t have a lot of money, nor am I going to crack out the credit card and buy the biggest gift possible to make up some karma points. I’m going to give something small, that I know I can manage, and I know that although small it’s going to brighten someone’s world. And isn’t joy what Christmas is all about? So I’m spreading a little bit of joy this Christmas, and although I’m only one person at least I know I’ll be making a difference to one person’s life. 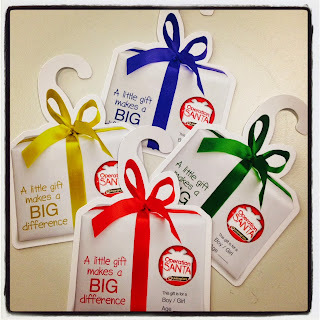 If you’d love to join me Operation Santa runs until the 23rd December, with gift tags available at any Target Store. 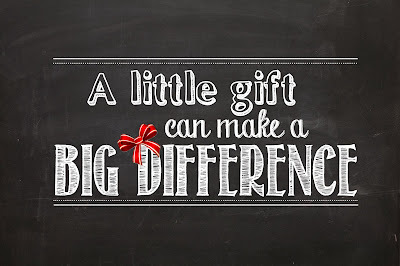 If gift giving is not your thing but you still want to help those have a Christmas you can also donate to the appeal on their website www.operationsanta.org.au. Images courtesy of UnitingCare Australia.